Since the beginning of the year, 22 communes in districts in the central provinces of Quang Ngai reported foot-mouth disease amongst cattle. The disease affected 415 local cattle including 150 buffaloes, 244 oxen and 21 pigs. People’s Committee in Quang Ngai directed relevant agencies and local administrations to enhance measures against the disease amongst cattle. Though the disease was under control, it is likely to spread to other communes in the current seasonal transaction. 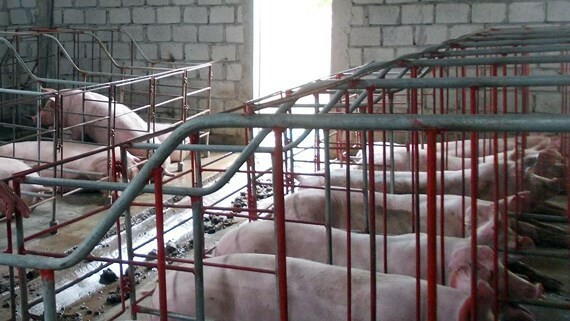 To curb fresh outbreaks of the disease, Quang Ngai People’s Committee sent its document to the Ministry of Agriculture and Rural Development asking for supplying chemicals to prevent the disease.